After tons of success with thrillers like AMERICAN MARY and WRECKER XLrator Media is partnering up with IndustryWorks Studios to produce three new films. The films are slated to be distributed on the TURBO label for XLrator Media and some familiar faces are being involved in the projects. The three films are RESIDUE, PLAYTIME and futuristic thriller FUSE. They will be released sometime in 2017 and all the official details on the acquisition are listed below. 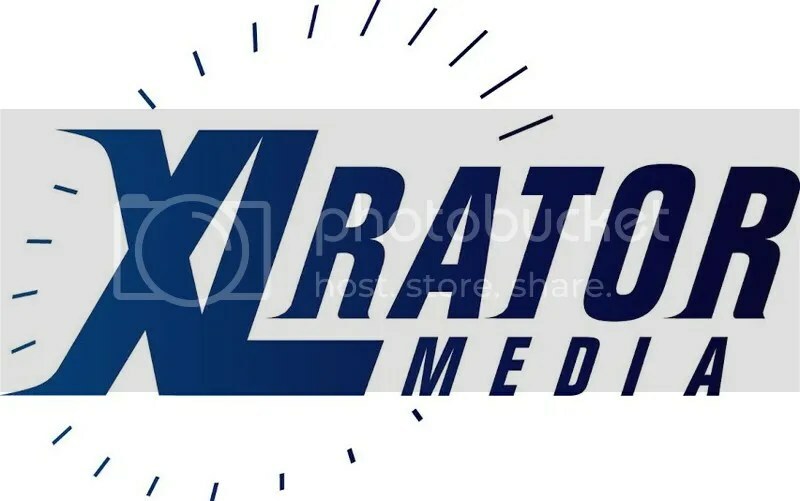 XLrator Media (Jimi: All is By My Side, The Machine) and IndustryWorks Studios (American Mary) have announced a three-picture production slate of action-thrillers, which they will co-produce and distribute worldwide. XLrator Media will handle domestic distribution on its “TURBO” action label. IndustryWorks Studios will release the films in Canada and was selling international rights at Cannes.